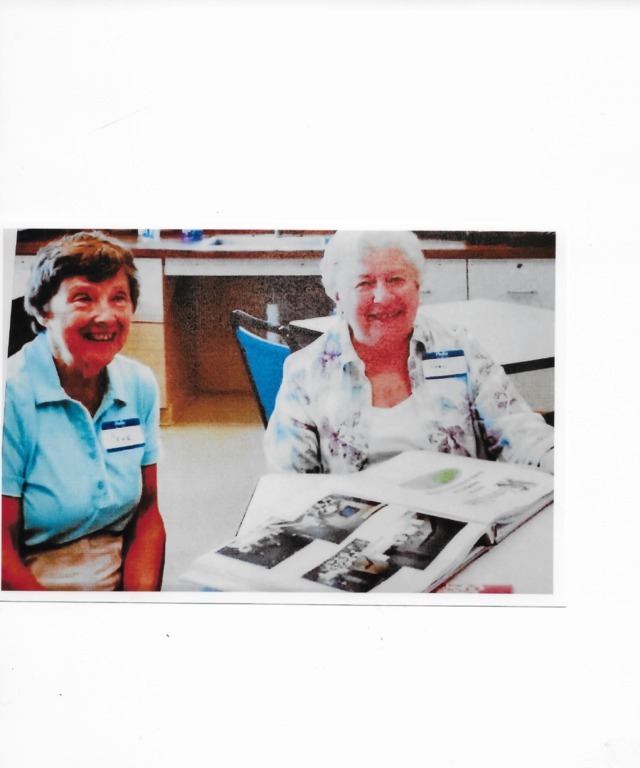 Every Monday we meet at 1:00-3:00pm in the Keystone Living Room to knit, crochet or do other handwork. 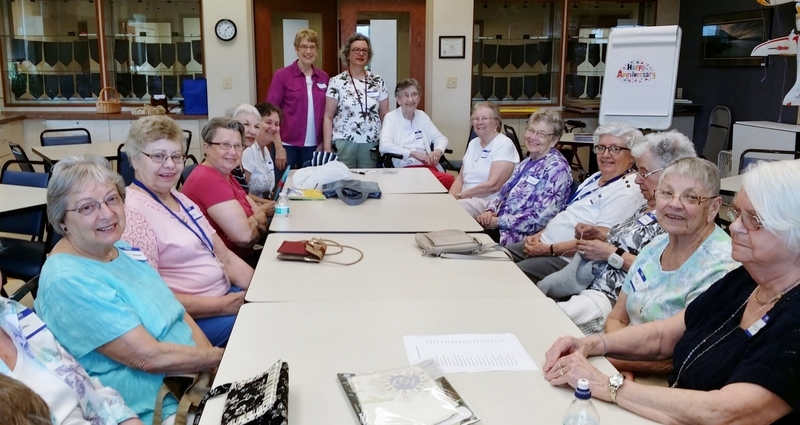 Every Friday we meet in the Keystone Craft Room at 1:00-3:00pm to work on different craft items or needlework. We have a variety of hand made items stored in our craft room: baby blankets, sweaters, hats; afgans, throws, dish cloths, pot holders, towels; purses, scarves and home decorations. If you would like to take a look please visit the Keystone Craft Room between 1:00 and 3:00 pm on Friday afternoon. You can also call Elaine or Toni to set up a time to shop. One of our goals is to donate items to several organizations which distribute these to needy and homeless familes in our area as well as cancer and hospice organizations, including Rose Gardens.